A sleek and sophisticated red carpet look. Strapless satin trumpet gown features a ribbon waist and center front embellishment. Sweep train. Available in stores and online in Ivory. White available by special order in stores. Missy: Style WG9871. 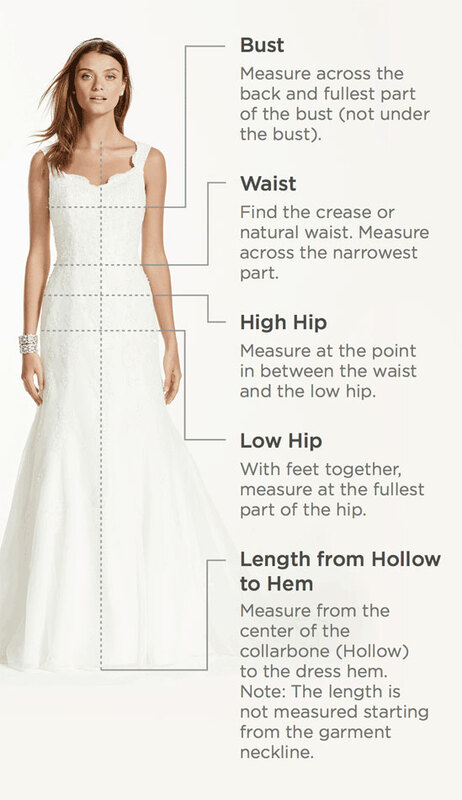 Sizes 0-16. Available in store and online. Petite: Style 7WG9871. Sizes 0P-16P. Available by special order only in store and online.